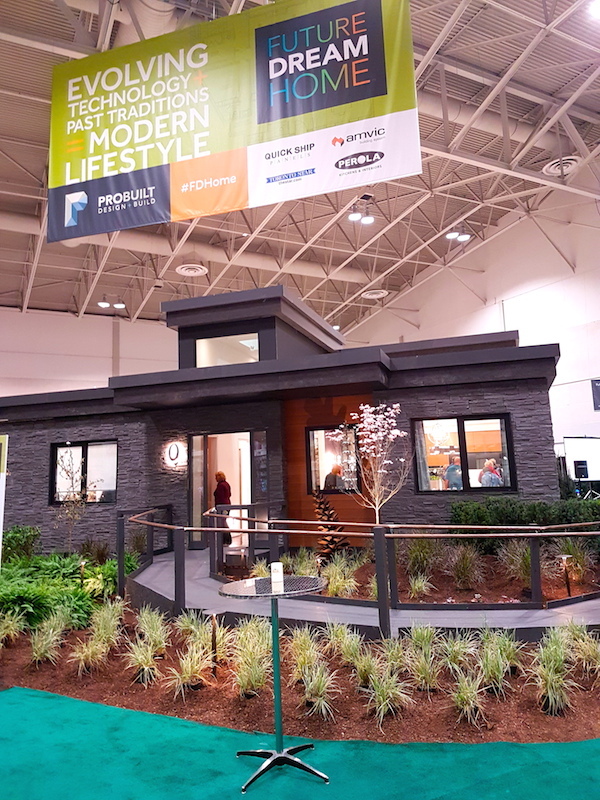 While Toronto’s weather is struggling to let go of winter, why not stay indoors and ready for the warm weather when it hits, and the updates you’re planning for your home and garden in 2017? 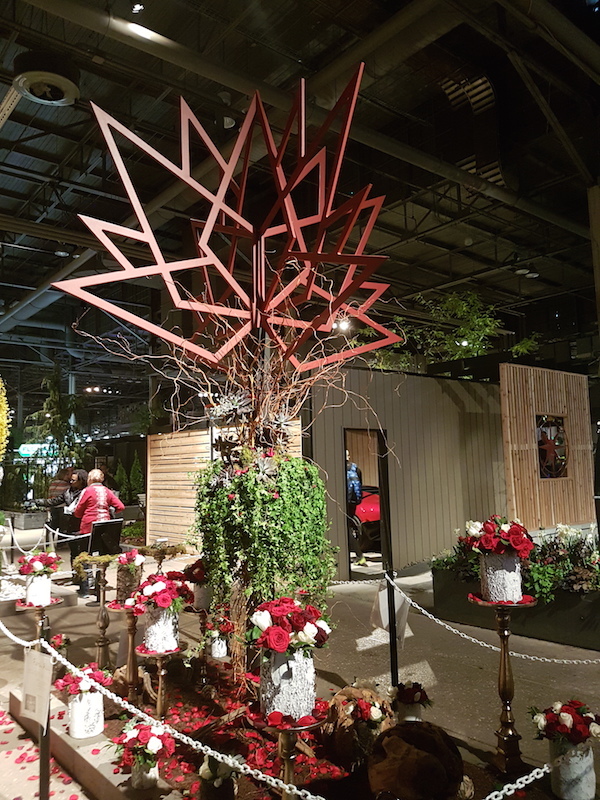 The National Home Show and Canada Blooms run until Sunday March 19th at the Enercare Centre at Exhibition Place. 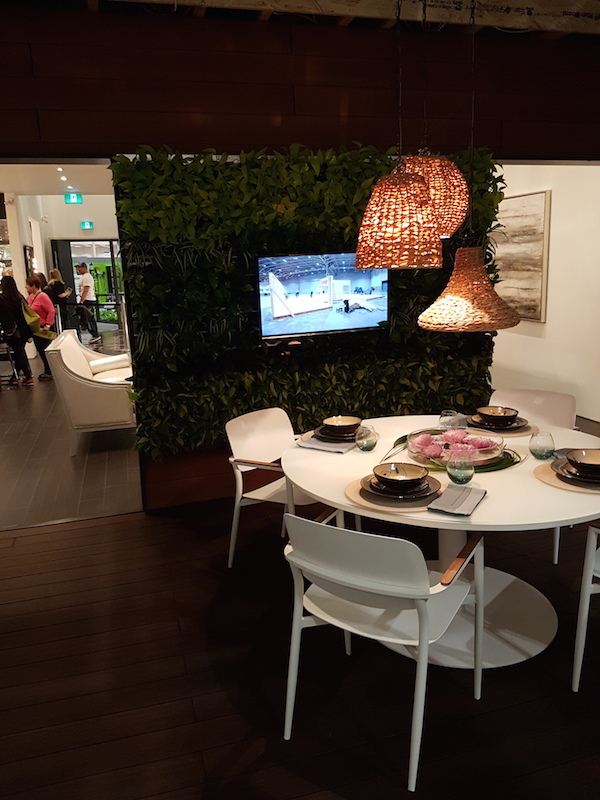 I did just that earlier in the week, and enjoyed touring the dream home, as I always did when visiting as a kid, with aspirations of working in design even back then. 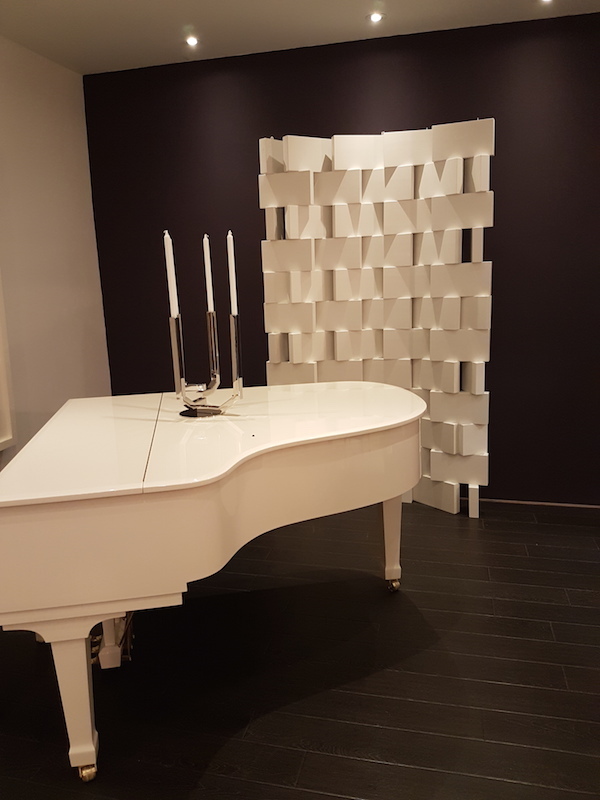 This art piece created from a collection of composite material blocks and dramatic white piano are intriguing set against a dark painted wall. 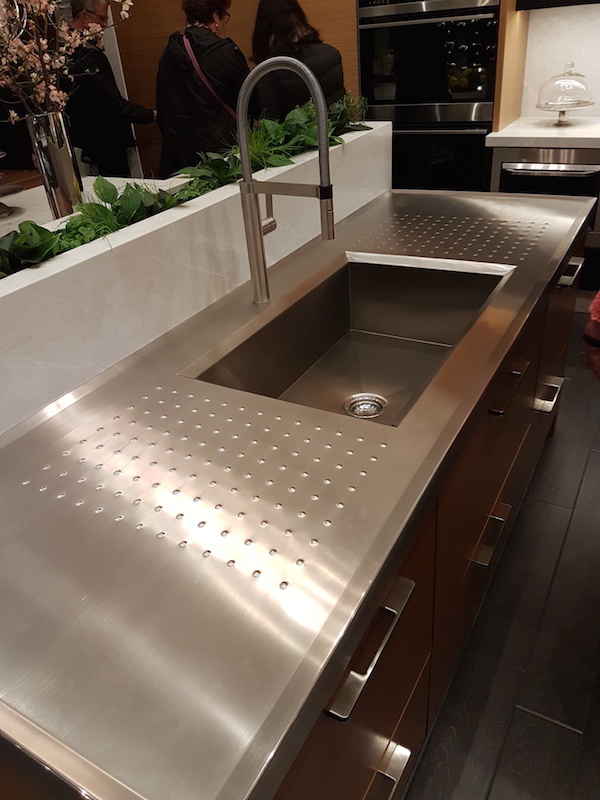 Clean-up would be a breeze (and stylish) with this modern kitchen sink and drain boards formed from a single sheet of stainless steel. The dream home’s back garden includes this textural, contemporary-take on an outdoor fire-pit and seating lounge. 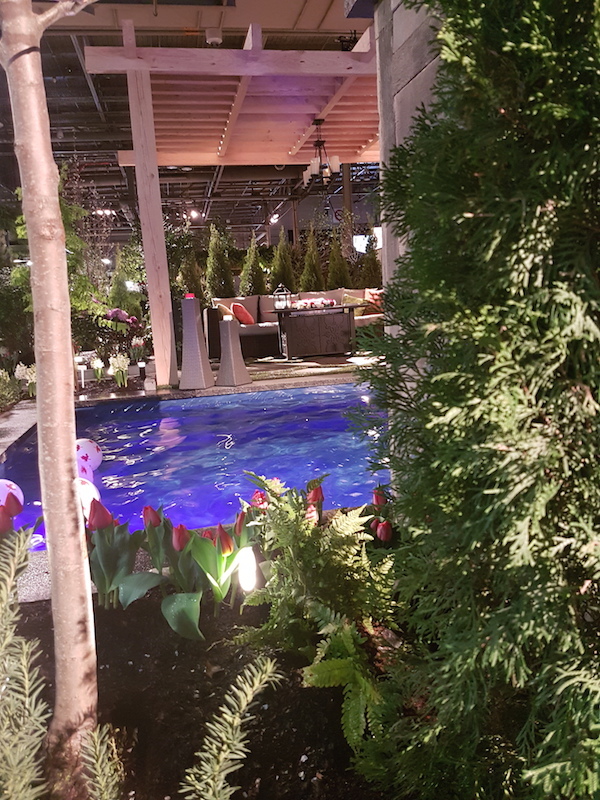 There are plenty of ideas for creating a stunning home garden at the shows, whether large enough to accommodate a pond or pool, or even if size limitations lead the vegetative creativity up the wall! 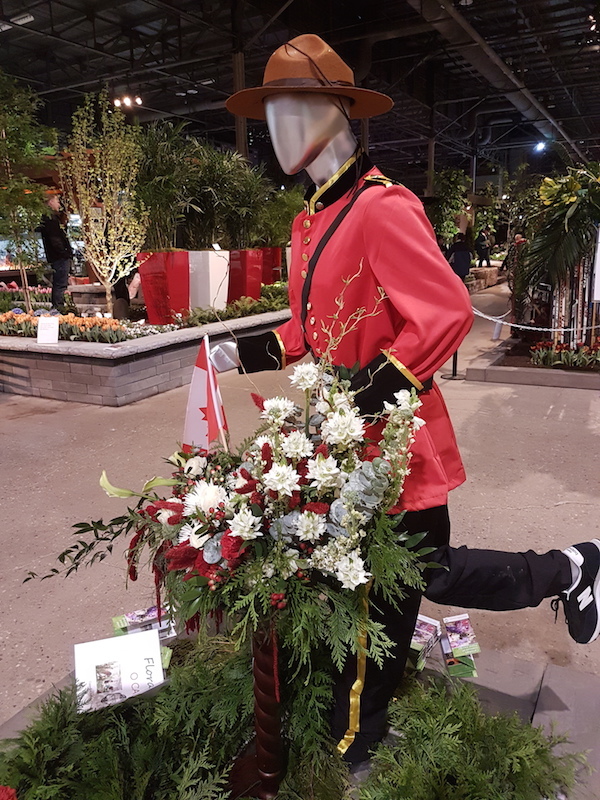 And be sure to take in the whimsically colourful Canada 150 floral displays. 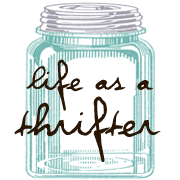 This looks like a great show. I’ve only been to ones in the U.S., but I’d definitely cross the border for this one. Are you going to post about the 2018 show? Yay! I will take a look! I’m reading this while looking at the disaster that is my own backyard. Love the look of the fireplace with the cosy chairs. Omg.this is like my dream backyard.The fire pit is amazing with those comfortable chairs. I couldn’t have imagined that one can do so much with a small backyard. And the pool area is to do frr. Simply perfection. I love the zen style garden. It’s gorgeous! I normally don’t like too much stainless in a home kitchen, but that countertop and integrated sink looks amazingly easy to keep clean. 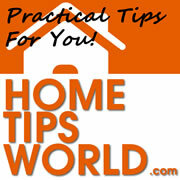 Easy to clean – yes please! *sigh* wishing I had the funds to renovate my place right about now!! 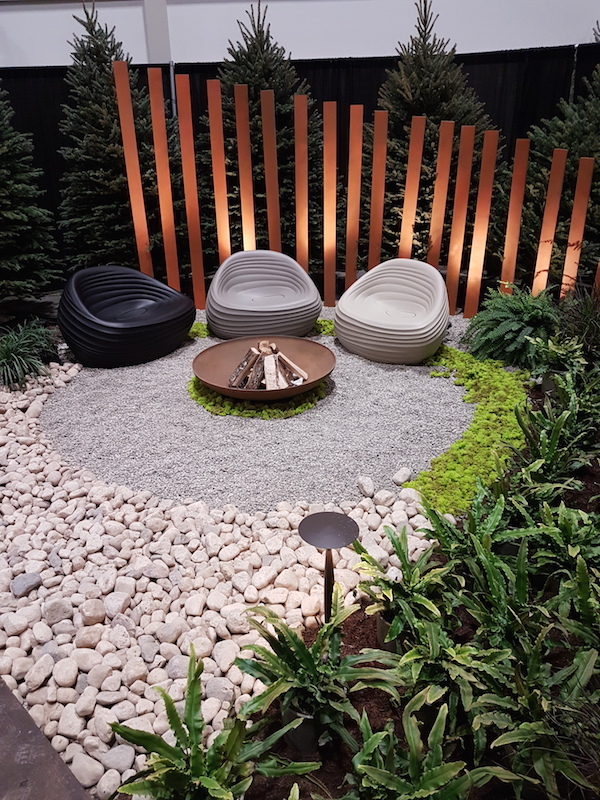 Fire pits and zen gardens = life! !